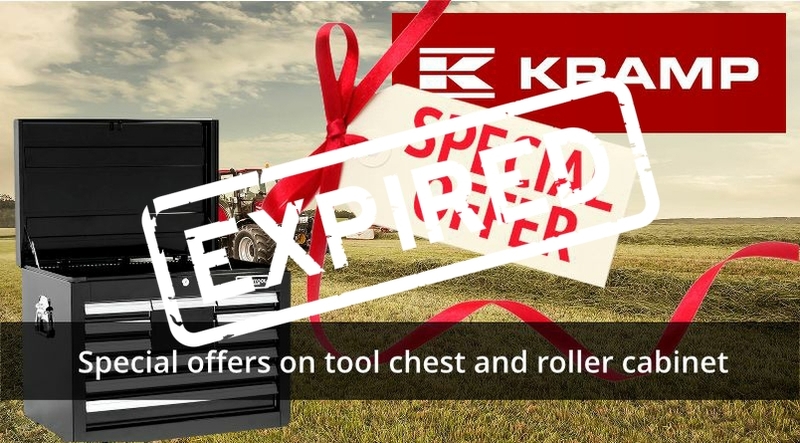 KRAMP Tool Storage Special Offers in store today! Pop down to our Abbotsley or Brigstock depots today and take a look at our current KRAMP Tool Storage special offers. 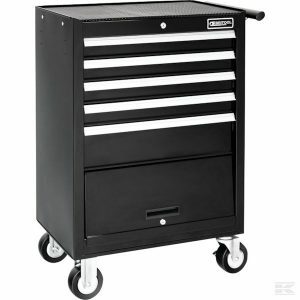 We have some great deals on the KRAMP 5 drawer roller cabinet and the KRAMP 10 drawer tool chest. KRAMP E010141B 5 Drawer Roller Cabinet. The KRAMP Britool Expert Classic 5 Drawer Roller Cabinet is perfect for any mechanic and features 5 drawers and a storage compartment offering a total load of 105kg and a storage volume of 104 litres. 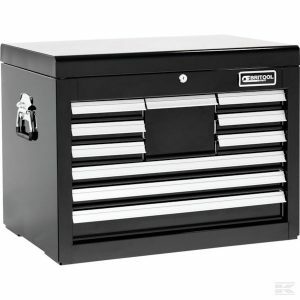 KRAMP E010219B 10 Drawer Tool Chest. Special offer price of £285.00 plus VAT (£342.00 including VAT). The KRAMP Britool Expert Classic 10 Drawer Tool Chest is perfect for any mechanic and has a total drawer load of 85kg and a generous drawer storage volume of 73 litres. For more information on our KRAMP Tool Storage special offers, contact our parts department today.